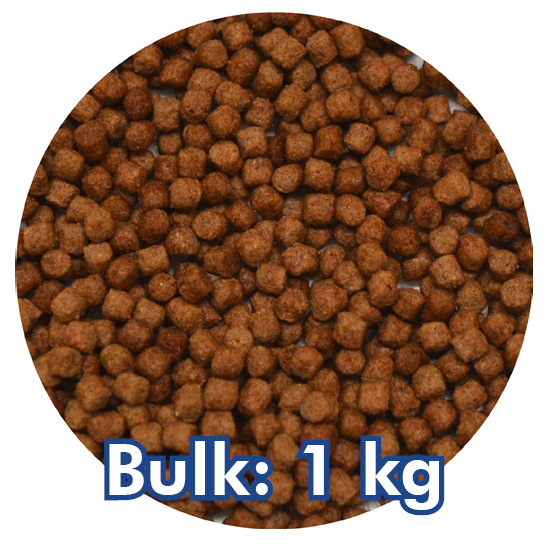 4 menu mix is an excellent complete food for all your tropical fish in your aquarium. 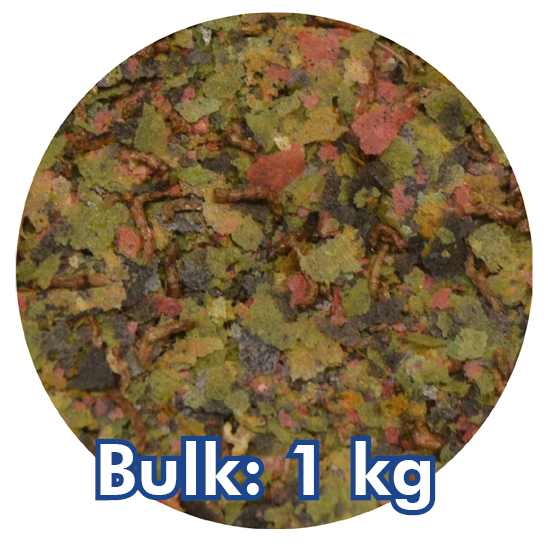 A mix of colour flakes, tropical flakes, vegetarian condition flakes and FD bloodworm. 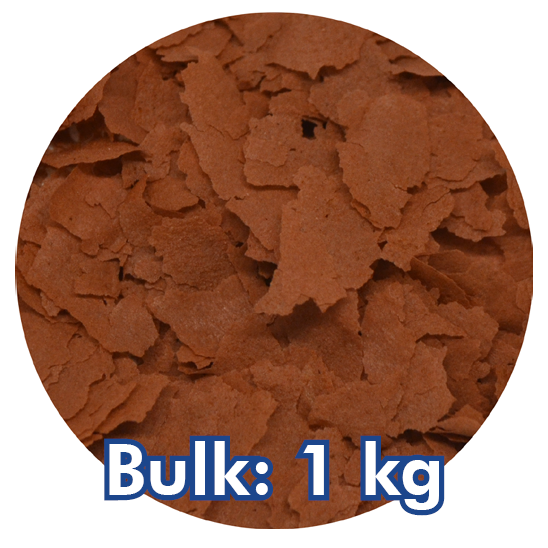 Crude protein 48%, Crude fat 11.9%, Crude fibre 1.7%, Crude ash 5.9%. 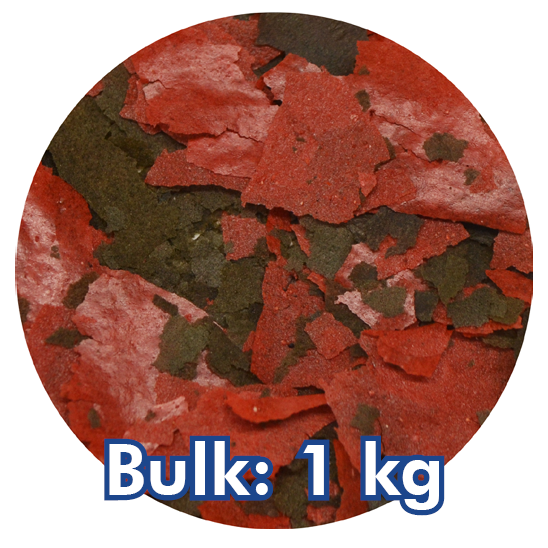 Fish and fish derivatives, cereals, yeasts, vegetable protein extracts, molluscs and crustaceans, derivatives of vegetable origin, oils and fats and algae. 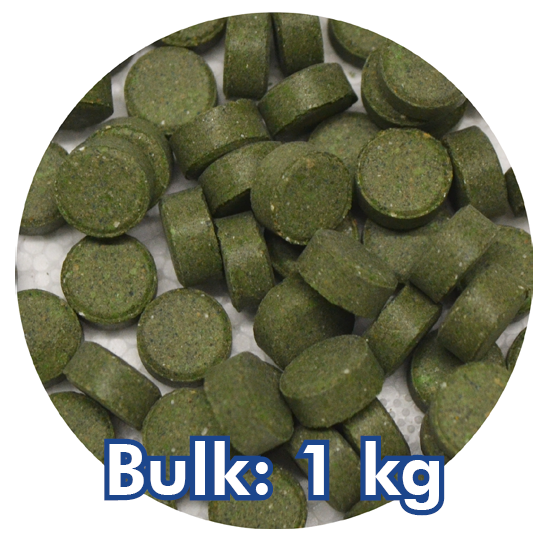 Vitamin A 18.000 IU/kg, Vitamin D3 1.764 IU/kg, Vitamin E 117 IU/kg, Vitamin C (L-Ascorbic Acid Monophosphate) 608 mg/kg, Vitamin B1 (thiamine) 32 mg/kg, Vitamin B2 (riboflavin) 24 mg/kg, Vitamin B6 (pyridoxine) 20.8 mg/kg Vitamin B12 (cyancobalamin) 40 mg/kg.